Fast, friendly, accurate service without the wait. Adding the value you expect from your local pharmacy. If you don't see a service, please reach out to us so we can help. 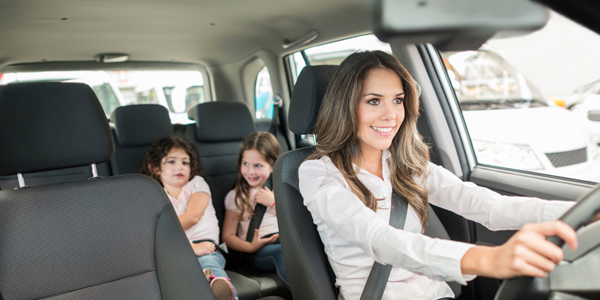 Have a car full of kids or in a rush? Whatever your reason, we are here for you! 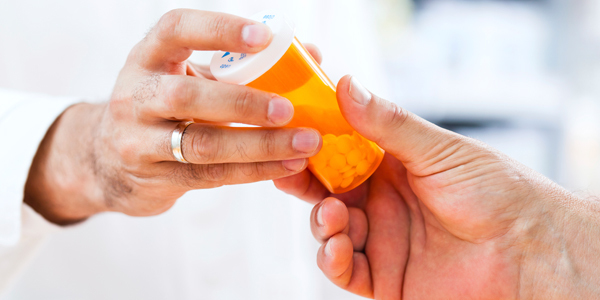 Our Drive-Thru offers you a fast and convenient way to drop off scripts and pick up your prescriptions. Simply pull up to the window and a member of our team will gladly assist you. If you require additional items or have questions for the pharmacist, we do suggest you come inside so we can give you the time and attention you need. 1. 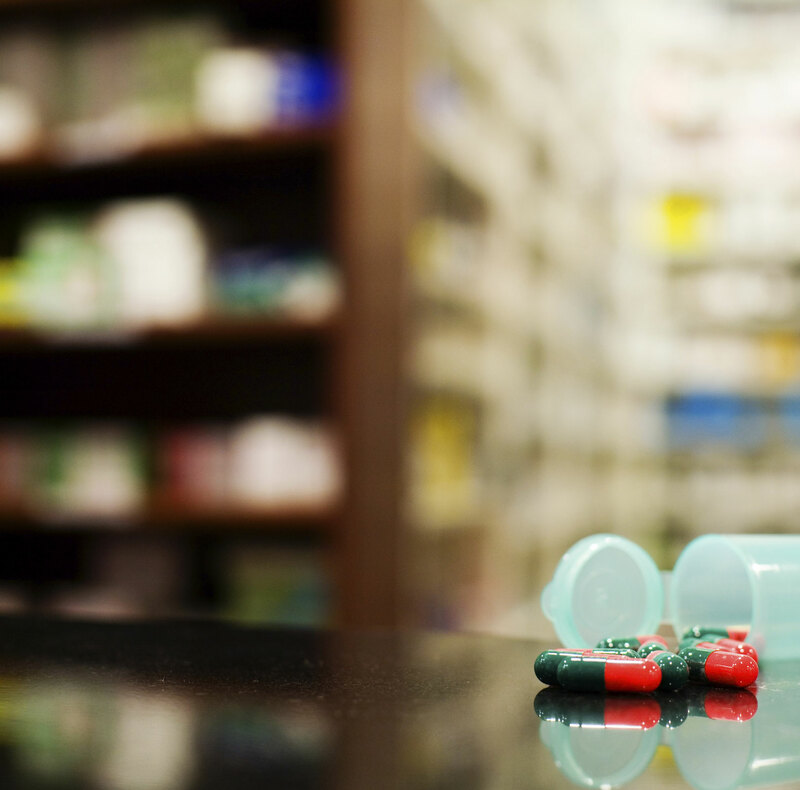 Give us a call with the Rx# you wish to refill and we’ll let you know when it’s ready. 2. Create an online account for your family. Click “Sign-Up Today” and begin the registration process. Once you have created an account, you will be able to login, view your active prescriptions and submit them for refill. It's just that easy! 3. Without registering, you can utilize the "Quick Refill" located on our Home Page and quickly submit a prescription for refill. This feature is available to all our patients, registered or not. 4. Always on the go? Download our mobile app and refill your prescriptions anywhere. You can either enter the prescription number manually or by scanning the barcode on your vial label, if available.